Coming from out of town? Book a room at the Holiday Inn Country Club Plaza for just $109. Today’s fundraising practices and beliefs were developed at a time when donors were less demanding, competition was less severe, and fundraisers could rely on an unlimited supply of people willing to give. But as wealth shifts to a more independently-minded donor, one who is more questioning and harder to reach, fundraisers need to know what donors want and how to provide it. Donor-Centered Fundraising is Penelope’s breakthrough strategy that sustains donor loyalty and raises more generous gifts by bringing fundraising in line with donors’ modern-day requirements. Defined by two decades of research with thousands of donors and fundraisers, Donor-Centered Fundraising is the only statistically-supported fundraising philosophy with the power to bring donors and not-for-profits together to achieve substantial growth. 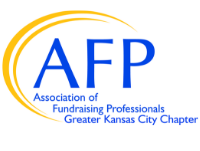 Donor-Centered Fundraising is Penelope’s most requested keynote address and training program. 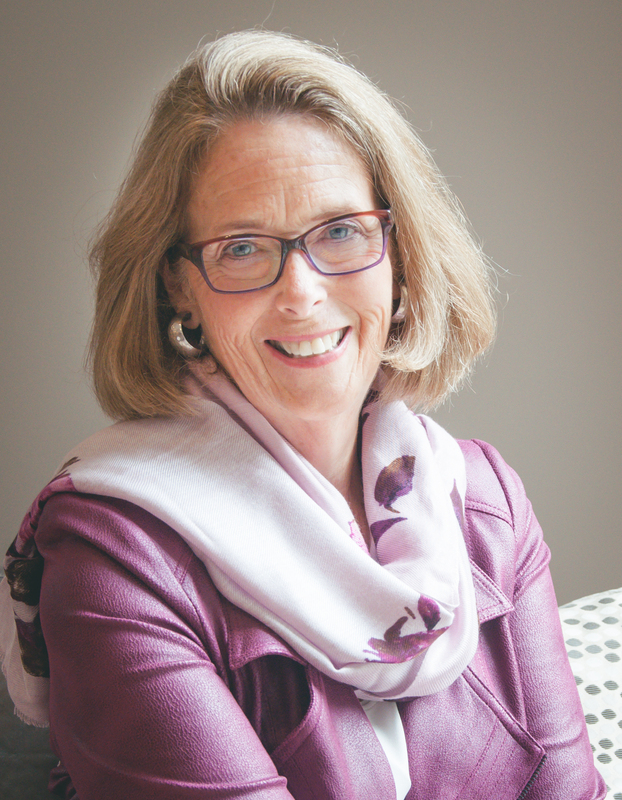 Penelope Burk’s unique advantage in the fundraising industry is her evidence-based approach. While her professional experience in the sector spans forty-five years, her publications and training programs are all the product of research with donors. Penelope is the author of the best-selling industry standard, Donor-Centered Fundraising. First published in 2003, the book is currently in its tenth printing. In 2013, Penelope published the companion book, Donor-Centered Leadership, a critical resource for Boards of Directors, Chief Executive Officers and Advancement Directors on how to implement Donor-Centered Fundraising and manage fundraising staff for optimum results. This is your last chance to see Penelope Burk in Kansas City. She will soon be stepping away from personal appearances, so come learn directly from her while you can! Registrants for February Focus have the opportunity to buy Penelope's books at a discounted rate. In this fully updated and substantially expanded second edition, author, researcher and fundraising expert Penelope Burk describes her groundbreaking methodology that challenges accepted fundraising practice with strategies that extend donor loyalty and raise much more money. In Donor-Centered Leadership Penelope Burk tackles one of our most frustrating and costly problems - the high turnover rate of staff and the financial toll it takes on not-for-profits. In plain language, backed by compelling research with over 6,000 fundraisers, Board members, CEOs, and donors, Penelope reveals how not-for-profits can raise much more money by bringing staff attrition under control.